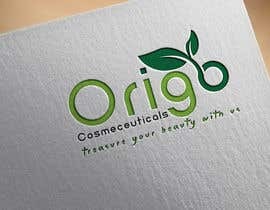 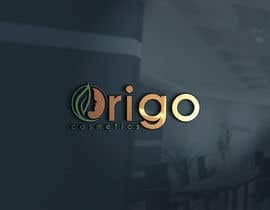 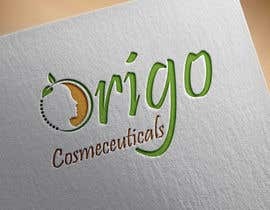 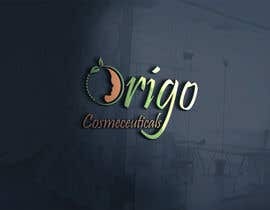 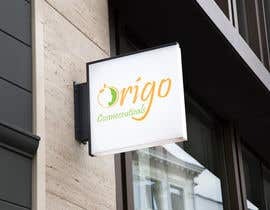 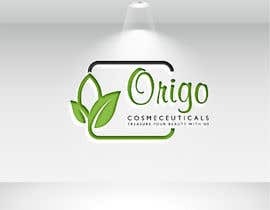 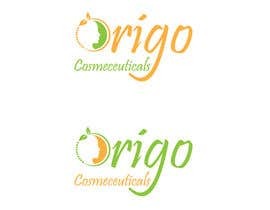 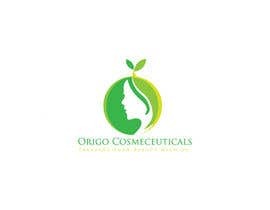 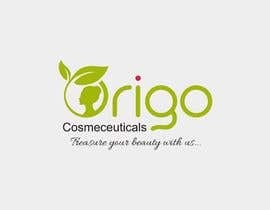 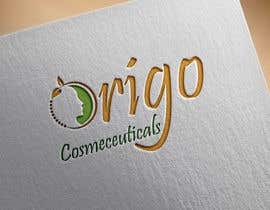 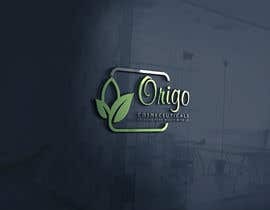 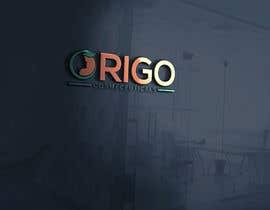 Build me a logo- Origo Cosmeceuticals Pvt. 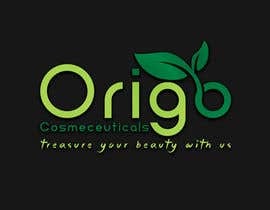 Ltd. "Treasure your beauty with us"
The logo should give a corporate look. 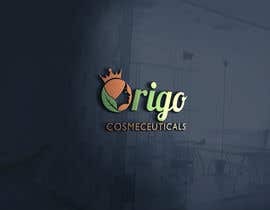 We need a more corporate feel to the logo. 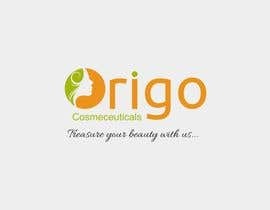 Which showcases the healthcare industry and skincare brands.